Join us for the first meeting of 2019! 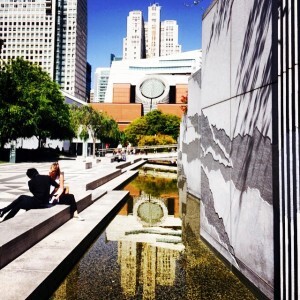 Generally the Alliance has neighborhood meetings on the first Thursday of the month, however due to the closeness of New Years and people’s traveling, we moved this meeting to the 2nd Thursday in order to engage and reach more Yerba Buena Gardens stakeholders. Refreshments generously provided by the host.